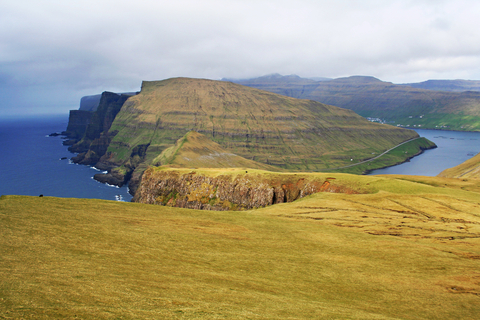 The Faroe Islands have the same visa requirements as Denmark. The official site for Faroe Islands Tourism is here. Also, be sure to check out my tips on How to Get a Job in the Faroe Islands as a Foreigner.